Aluminum and its alloys play an important role in all kinds of materials used in modern engineering technology. Its annual output in the world ranks second only to steal and ranks first in nonferrous metals. 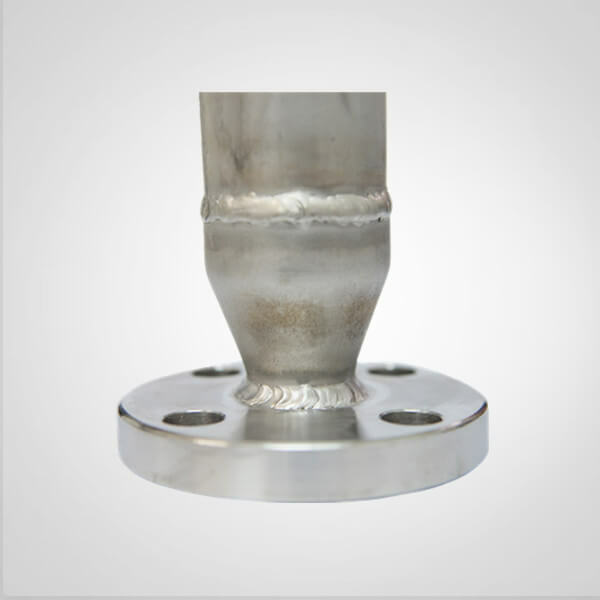 Wellste custom aluminum welding refers to the welding process of aluminum alloy. 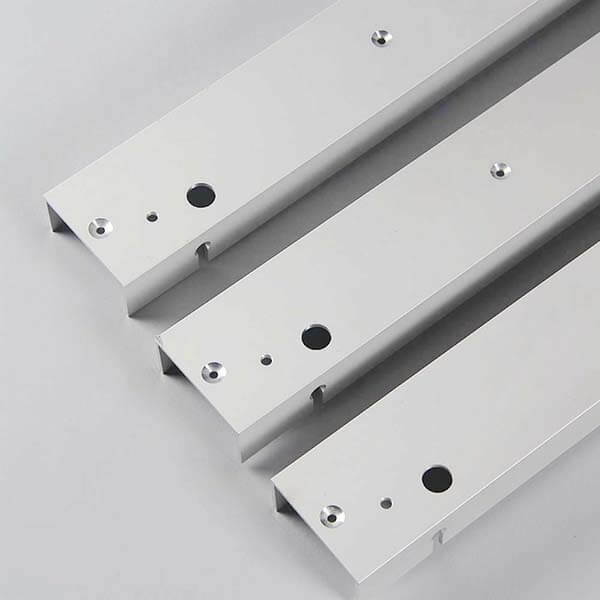 Aluminum alloy has high strength and lightweight. The main welding processes are manual MIG welding (metal inert gas shielded welding) and automatic MIG welding. TIG welding(Tungsten Inert Gas Welding). It is technically called gas tungsten arc welding(GTAW). It is an arc welding method that generates heat between non-expendable electrodes and working substances. Resistance spot welding and seam welding. Resistance welding refers to the method of using resistance heat generated by electric current passing through the welded parts and contacts as a heat source to heat the desired parts locally and at the same time to weld under pressure. Pulsed argon arc welding. Pulse argon arc welding can improve the stability of the welding process and adjust parameters to control arc power and weld formation. Friction stir welding. 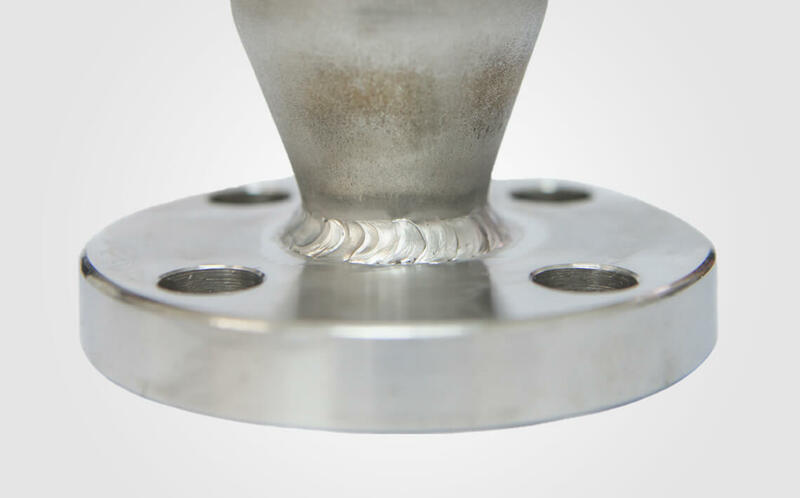 The biggest characteristic of this method is that the welding temperature is lower than the melting point of the material, which can avoid defects such as cracks and blowhole caused by welding. Wellste welcome your inquiry. 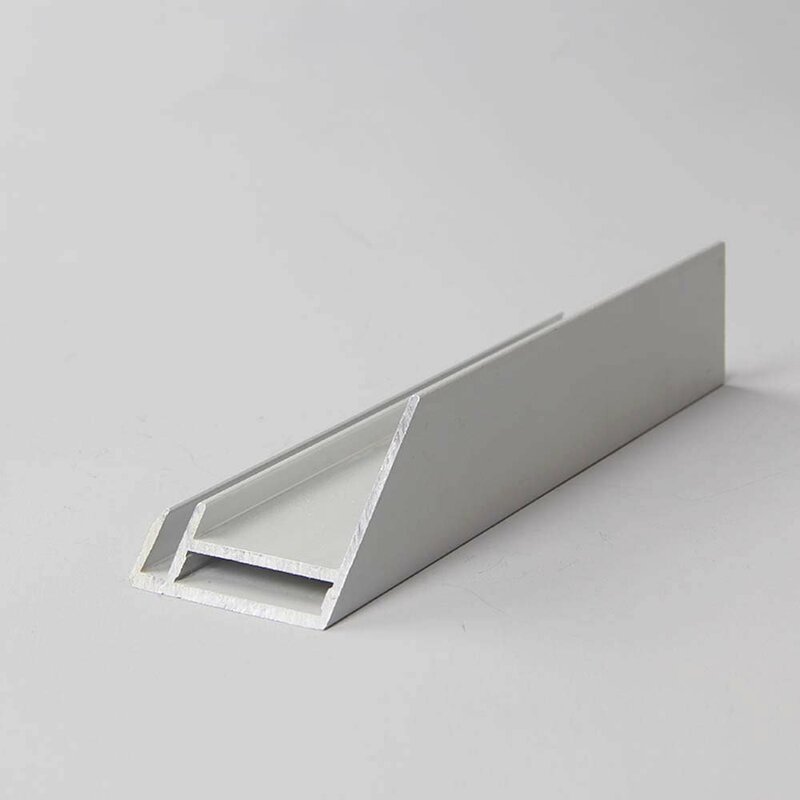 You can send product drawing or sample to us. Our engineer will give you sound advice and create your product. 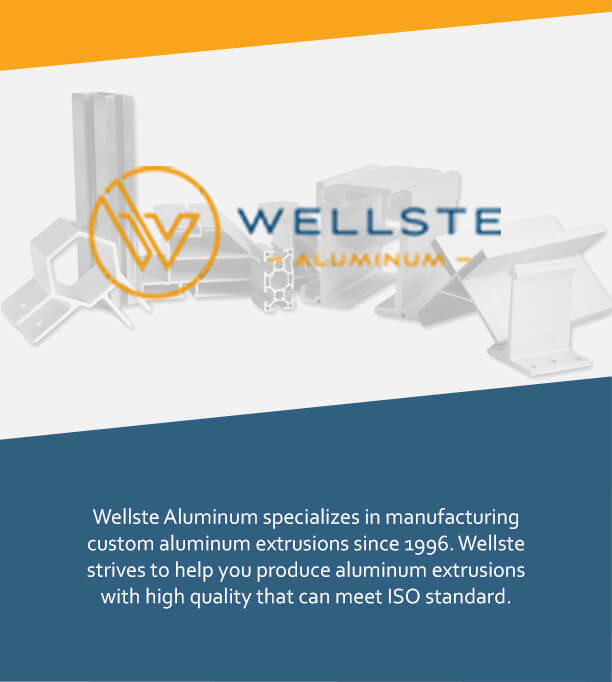 Wellste is trustable custom aluminum welding company that you can count on, more than 10-years experienced welding workers will present a qualified product to you. We can support visual inspection and X-ray examination to ensure the welding products meeting industry standard. 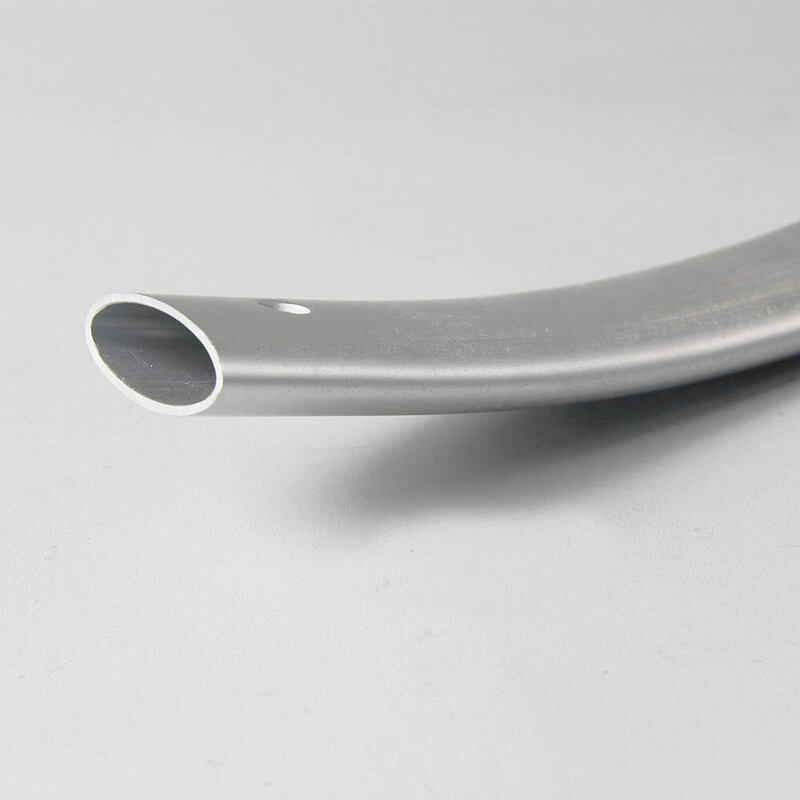 Wellste is not only specialized in aluminum welding but also expert on other different types of material, as like stainless steel, carbon steel. Contact us directly and get a free quote.